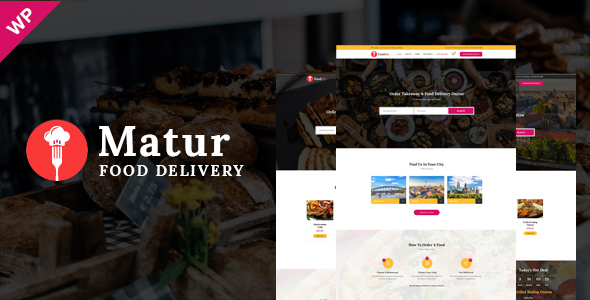 Matur is a full functional powerful WordPress Theme designed & developed for Food Ordering, Catering, Delivery Business and comes handy for Corporate & other Business Websites. 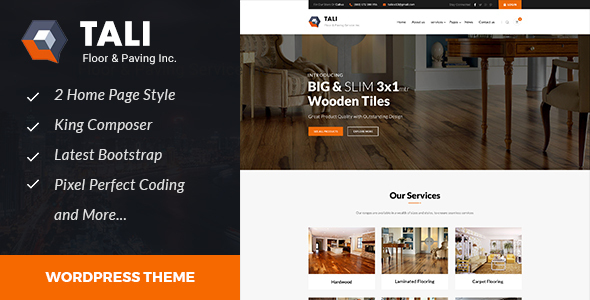 It is fully responsive WordPress theme based on Twitter Bootstrap framework that makes it available for all screen sizes from the bigger ones to smartphones. Its not only responsive whereas it is retina ready also, now no blurry images on your HiDPI and retina devices. We have added several custom elements for the page builder to make it easy for you to show the theme’s functions in an easy way. There are elements for Team which can be used to show your team in a list view or grid view, carousel view, Services element allows you to show your created services in a list/grid/carousel mode, Testimonial element can be used to show a full width story showcase or for a carousel like basic testimonials, Posts element can show all blog posts in grid/list/carousel more. Any custom thumbnail size can be defined for the post thumbnails to create a unique look for your website. There are fields available for you to add custom scripts in your website before closing head tag or closing body tag. You can disable responsive functionality of the theme or can enable the pinch zoom for touch devices. Easily change the website content width or make it boxed in the center with a beautiful background for the whole website body outside the box. 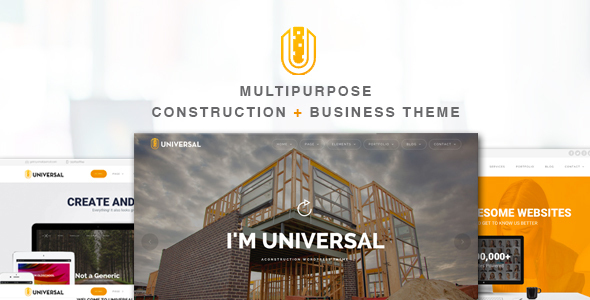 Choose between the 3 designs for the website header. 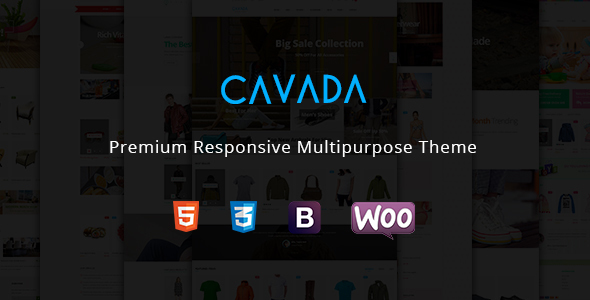 Make it spread 100% of the screen width, enable, disable search and woocommerce cart option in the header. Add in your info like phone number, email in the header. 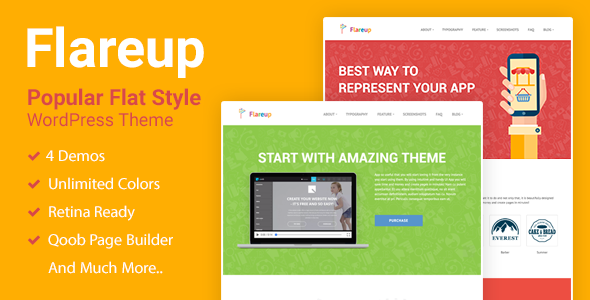 Customize the look and feel of sticky header like set background color or links color. 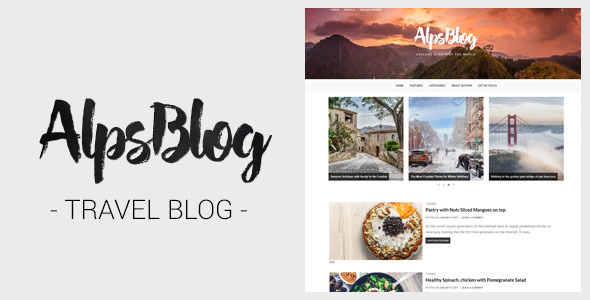 Set default header banner images for all the post types like different image for all event posts, blog posts etc. Set header banner titles for static pages like archive page for custom post types, search results page etc. Enjoy the built in social sharing module which can be activated for your choice of post types. Choose from 3 different styles of social sharing links. Enable or disable social media websites for the sharing links. Exclusive demo import that is amazingly easy and the fastest way to build your website. Import a fully finished site with one click. 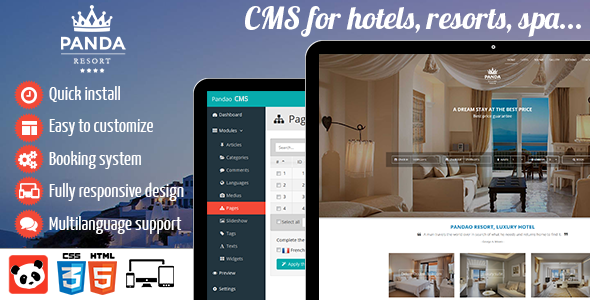 It will import pages, posts, sliders, widgets, theme options and more. Demo images will be not be imported for copyrights reason, they will be replaced with image placeholders. Add background image for content area or background image for the body when using boxed mode. 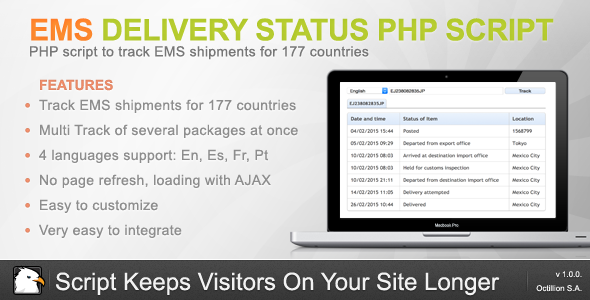 Support is provided through our dedicated Support Forum to all verified theme buyers. Please have your purchase code handy when you register at our support forum. Here’s how to find your Item Purchase Code. ?